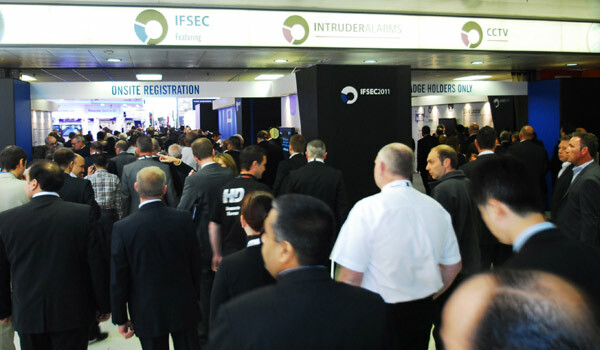 Understand and protect your business from ever evolving security risks by attending IFSEC International’s (www.ifsec.co.uk/preview) new education programme 14 – 17 May 2012, NEC Birmingham. 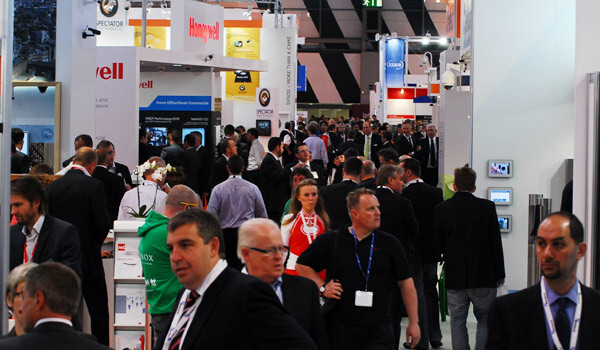 Taking place at the NEC, Birmingham, UK, IFSEC International will see more than 700 exhibitors and 25,000 security professionals come together to discover the latest security innovations within the commercial security and fire safety market. Supporting industry research conducted by IFSEC International, which reveals that 94 percent of those responsible for managing their organisation’s security, believe it is important to stay up-to-date on the latest security knowledge at least every 6 to 12 months, the new education programme will provide technology updates, improved solutions to protect inside and outside threats, delivering ROI and personal development. Created for security managers and all those responsible for managing the security of their organisation, the brand new Security Management Education Theatre will host a free-to-attend, CPD points-earning programme. 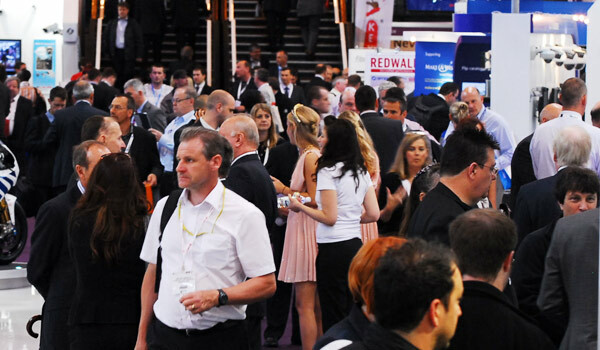 Highly regarded industry experts from Nottinghamshire Police, Wilson James, Morgans Hotel Group and CornerStone will also be joining the line up at what is tipped to be IFSEC International’s most impressive security management offering ever. Produced in association with TalAcq, the programme will feature a series of 30-45 minute presentations followed by Q&A sessions. Check out the latest video interviews with IFSEC International’s speakers here. ‘Dealing with the Insider Threat’, to be led by Martin Smith MBE, Chairman and Founder of the Security Company, will discuss the recognition and how to tackle the human aspects of security and fraud prevention. Project ARGUS, the National Counter Terrorism Security Office initiative is another not to be missed educational session, which will explore ways to aid delegates in preventing, handling and recovering from a terrorist attack. IFSEC International 2012 will also see the debut of Centre Stage, a new high profile educational feature designed to focus on the most pressing and topical security issues of the day, all of which will be discussed and debated live at this year’s show by the leading names in the sector. Topics to be discussed and debated are varied and wide-ranging, and include: the 2012 Olympic and Paralympic Games, solutions models for security guarding procurement and management, the future of law enforcement, convergence and the future of security, the alarms standard PD6662: 2010, PSIM, security management training, lone worker protection, CCTV standards, security benchmarking, commercial and criminal investigations and much, much more. With 57 percent of visitors to IFSEC 2011 expressing interest in CCTV installation and 47 percent interested in CCTV monitoring, IFSEC International has invested heavily in its education programme this year, including the provision of CCTV-specific content in its brand new Next Generation CCTV & Surveillance Theatre. Sponsored by Tyco Security Products, the Next Generation CCTV & Surveillance Theatre comprises of a series of free to attend seminars and workshops covering how new technologies, how to improve your current security solutions and advice to help improve your level of technical expertise. Produced in association with Digital Grape, topics include ‘Expanding & Upgrading Your Security Solution’, ‘Should lighting conditions dictate camera quality’ and ‘Advances in CCTV Lighting’, as well as insightful case studies from Network Rail and Imperial College Healthcare NHS Trust. CCTV specialist Jon Laws, managing director and principal consultant of The Lyndhurst Consultancy, will be talking about the future of surveillance, including the potential for three-dimensional solutions. He will touch upon technical areas involved with cameras, image displays and both recording and transmission solutions. For a video preview of his session please visit: http://www.youtube.com/watch?v=7jlm1m8EZdE.